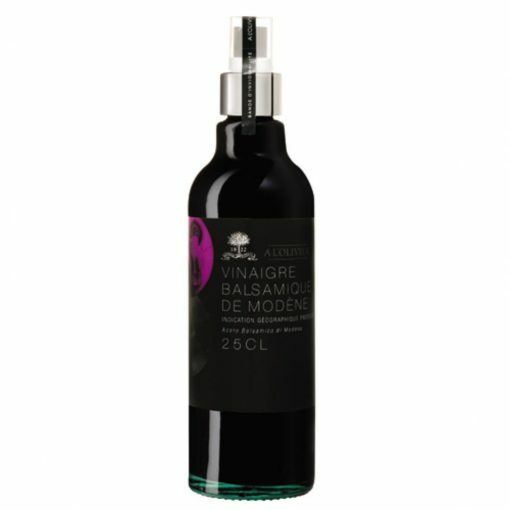 Modena Vinegar Spray A L’Olivier is made in the Italian town of Modena with Trebbiano di Spagna grapes. 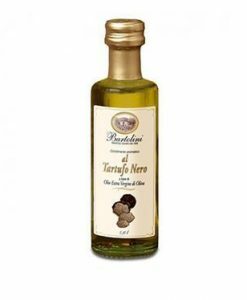 This Balsamic vinegar is aged 3 years in oak barrels and is registered within the certificate of origin Aceto Balsamico di Modena. 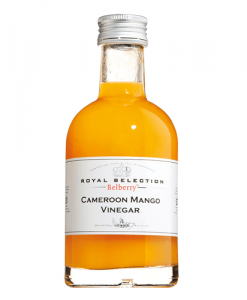 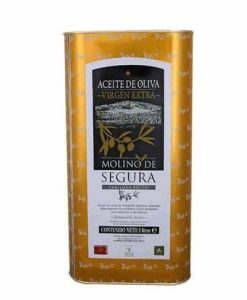 Modena Vinegar spray A L’Olivier is ideal for salads mixed with extra virgin olive oil, similarly, it can go with fresh fruit like strawberries or figs, is also delicious with parmesan cheese and grana padano.